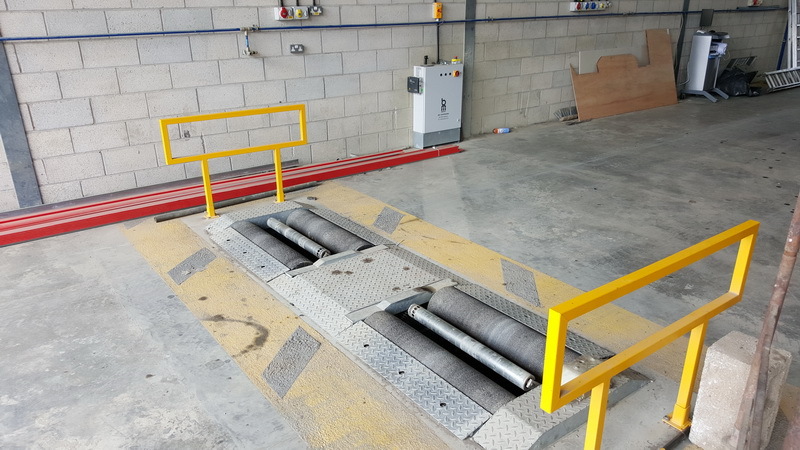 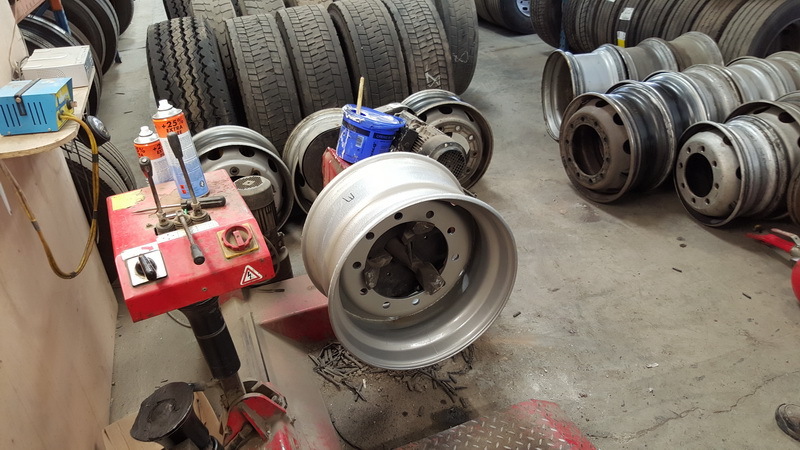 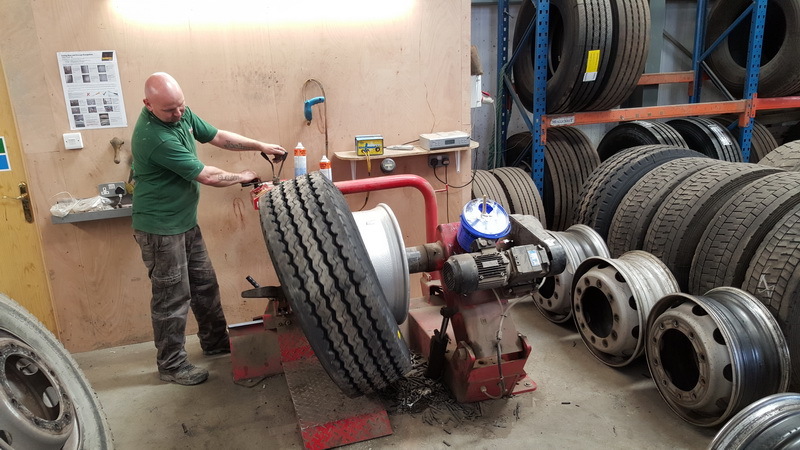 Based in our Barnsley and Maidstone depots Seymour Transport offer fully equipped workshops & Garage including Roller Brake testers and truck wash. Use Seymour Transport for Commercial Vehicle repairs and HGV Breakdown in the areas of the M1, M62 in South Yorkshire and the M20 in Kent. 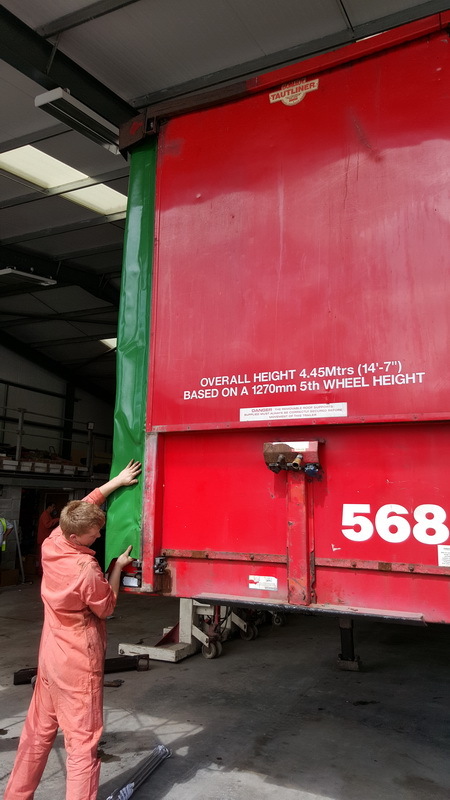 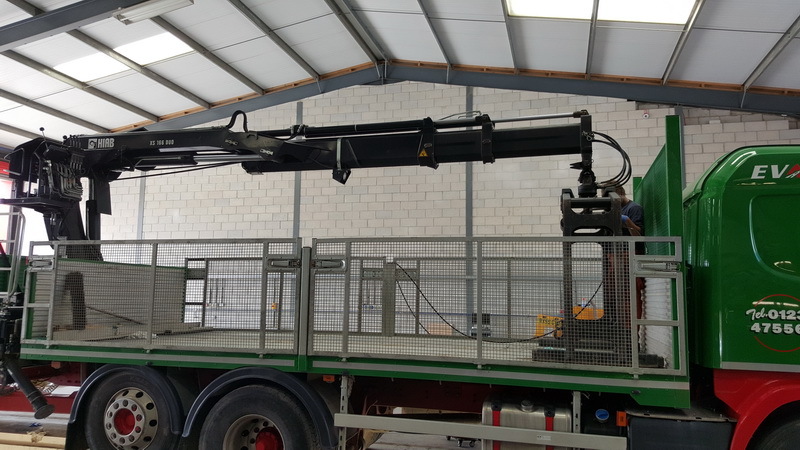 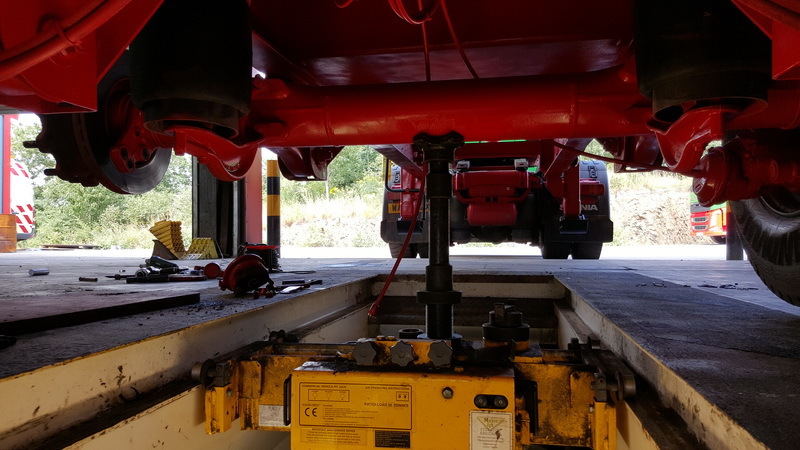 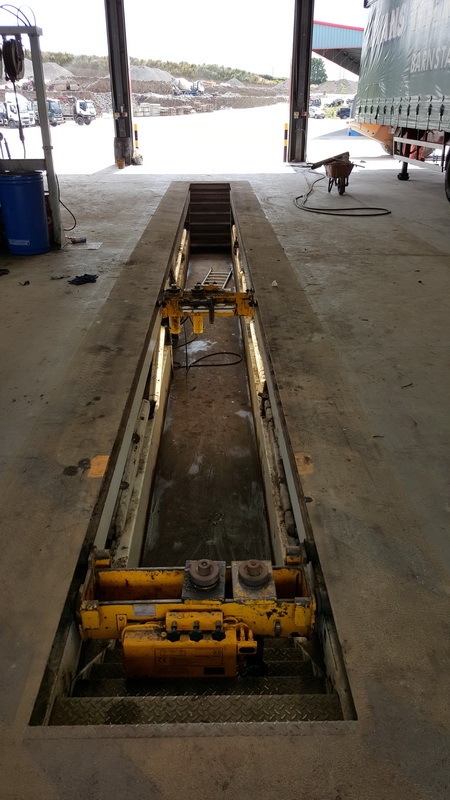 We are able to carry out regular routine work or can carry out running repairs to enable your trucks and trailers to have as little down time as possible. 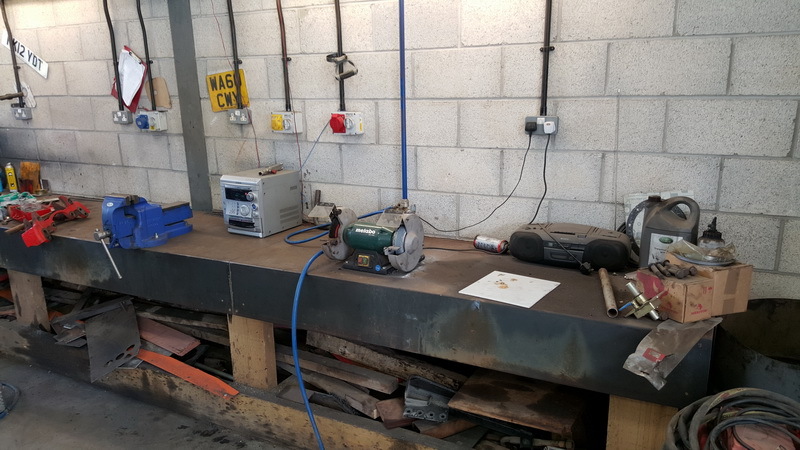 For further information please call our Garages Direct on 01622 791388 for Kent and 01226 729786 Barnsley. 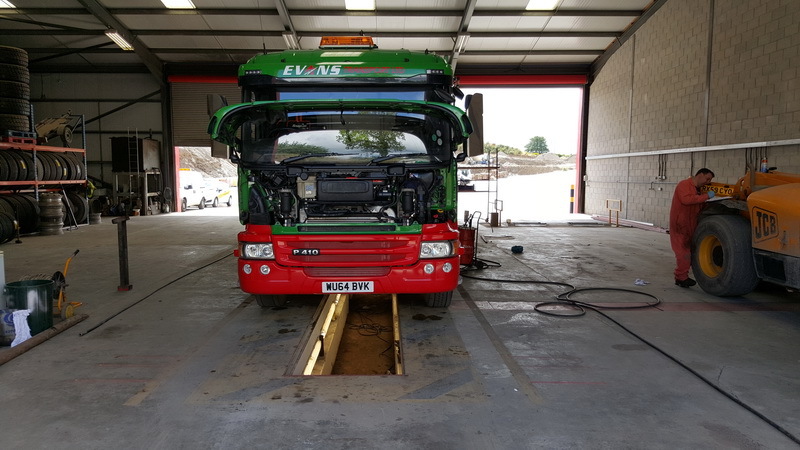 To make a booking or request any further details regarding our Commercial Vehicle Services please contact us.